The fact that tickets for The Fray were still available on the day of the concert made me a little uneasy. Had the band, who had hit after hit racing up the charts seven years ago, now become irrelevant? Have Capetonians simply become complacent because so many bands are announcing Cape Town dates? I never did quite figure it out, but I must say that anyone who didn’t get a ticket seriously missed out. 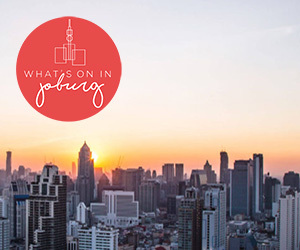 A flurry of excitement rushed through Cape Town when it was announced that local star Jeremy Loops would be the opening act. Selling out The Assembly the previous night, the young man from Kommetjie could probably have sold out the Grand Arena faster than The Fray could. Opening with the infectiously catchy ‘Power’, and then moving on to ‘Mission to the Sun (Howling)’, ‘Skinny Blues’ (now on the 5FM top 40) and, of course, the one everyone knows: ‘Down South’. Armed with his trusty loop pedal and support from band members including collaborator Motheo Moleko and keyboardist Jamie Faull, he pulled off a show to rival any other opening act that has played the venue in support of a major international, somehow making each individual feel like they were the only person in that massive room. If you’re a human and you don’t like this man’s music – you might not be a human after all. The changeover between support and the main act is without a doubt the most painful 40 minutes of any concert goer’s existence. Your feet begin to ache, you get bored and impatient and annoyed, and you start wondering why you are even here in the first place, especially when you’re holding onto the barrier for dear life rather than chilling in a comfortable seat near the back. But every such thought left my mind the second Isaac Slade and his band marched onto the stage. The Killers’ frontman Brandon Flowers once admonished a particularly sedate audience to “Stand up and dance – this isn’t The Fray!”, and he’s partially correct. The crowd that had gathered to watch the pop-rock band from Denver, Colorado were much tamer than the crowds I’m used to. But if they had come prepared for a quiet, piano-driven show – they had another thing coming. Not one and a half songs in, the bald-headed frontman Isaac Slade had already jumped off the stage and launched himself towards the crowd, to grasp hands with some adoring fans. Opening with ‘Closer To Me’ from this year’s album Helios, followed by 2011’s ‘Heartbeat’, casual fans were in for a treat when Slade sat down at his piano for a brilliant rendition of ‘You Found Me’. They were off to a phenomenal start. Slade’s vocals didn’t falter once, and I was impressed to note that his tone isn’t even tweaked slightly during recording – that distinctive voice is really his. Guitarist and co-founder Joe King took over the microphone, providing vocals on one of The Fray’s most lyrically beautiful songs, ‘Ungodly Hour’, and proved that his voice is just as good as that of the lead singer. The crowd’s reaction to the band’s most well known song, ‘How To Save A Life’ put Isaac Slade’s face in danger of breaking in half from grinning so much, and towards the end of the show he remarked on how wonderful it felt to be able to fly halfway around the world and have people singing their songs back to them, word for word. Perhaps predictably, ‘How To Save A Life’ was followed by ‘Over My Head (Cable Car)’, to which the crowd reacted even louder, following Slade’s shouted instruction: “SOUTH AFRICA, JUMP!” This song is my personal favourite, and it seems that most of the audience agreed with my sentiments – their dignified stances long forgotten, South Africa jumped. The Fray’s energy and excitement was tangible all evening. Yes, all bands say “We’ve been wanting to come to [insert name of country here]for the past ten years!” but somehow I believed it when The Fray said it. They gave a performance that any band should be proud of, and the moral of the story? Don’t miss a concert because you don’t know all the songs, or you haven’t listened to the band in a while – go along, see the show, and you might just be surprised. 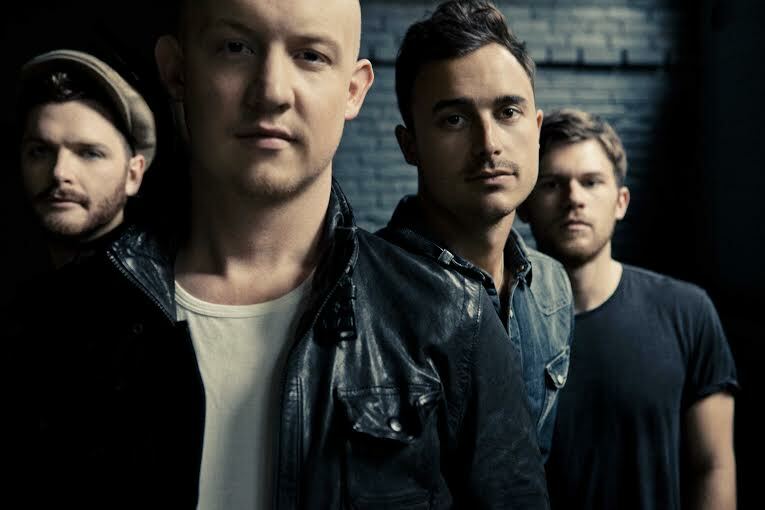 The Fray performed at the Grand Arena, Grandwest on 20 September 2014.